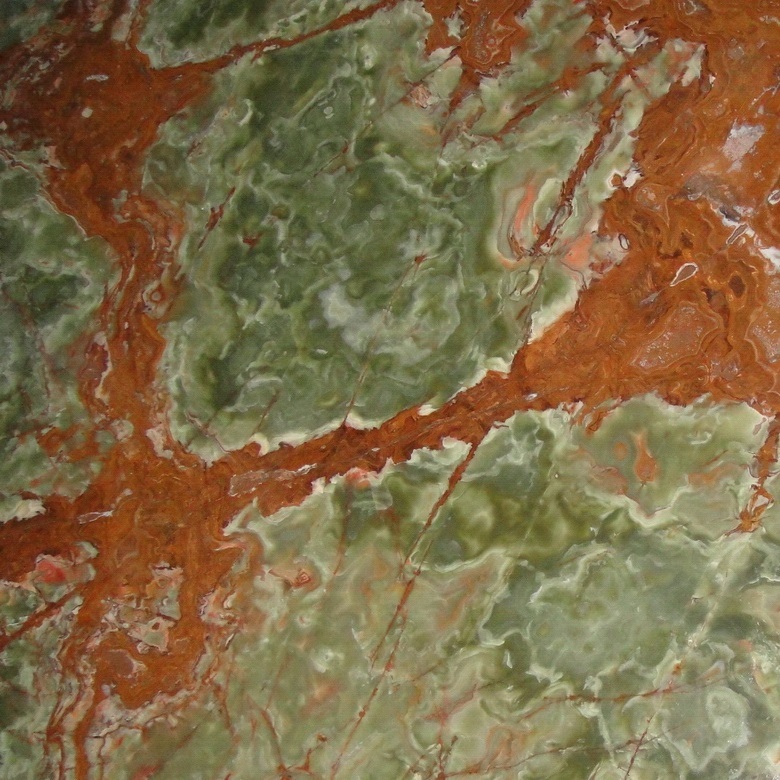 BizWorld Enterprise specializes in dimensional stones; quarrying and processing. 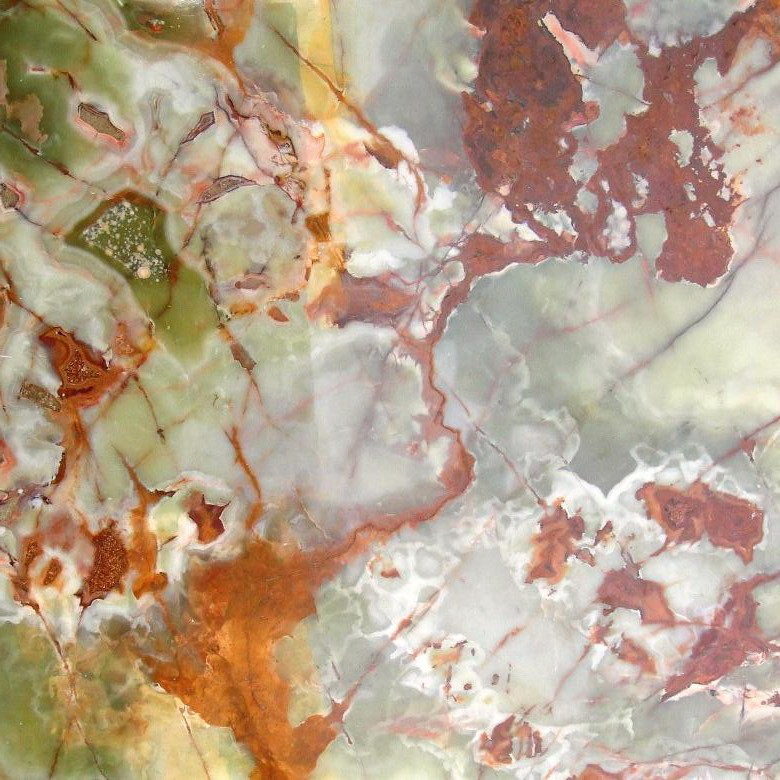 Onyx & Marble are natural stones and we know that it's hard to emulate & deliver nature. But at BizWorld, we take this as a challenge and we love challenges. 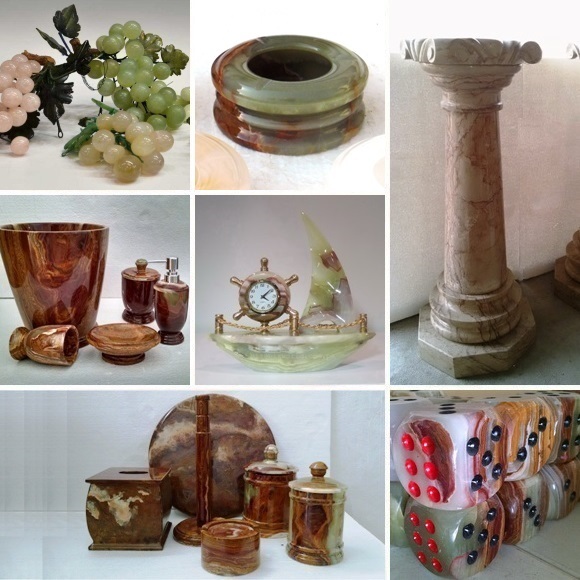 BIZWORLD ENTERPRISE was established with the objective of producing and supplying top quality Onyx & Marble products. 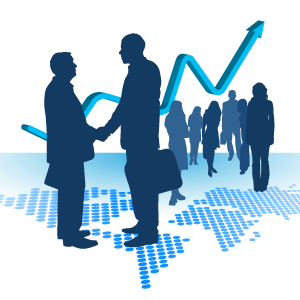 In the short period since its inception in 2008, BizWorld Enterprise has supplied its products to many prestigious projects internationally. 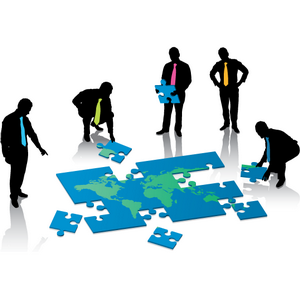 Our clientele comprises of several companies from the world around; including China, Egypt, UAE, Saudi Arabia, Spain, Réunion Island, France and Brazil to name a few. The driving philosophy behind the growth of BizWorld Enterprise has been “Customer Satisfaction” and “Consistent Quality”. 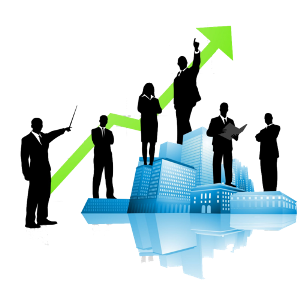 This philosophy has now grown to become the quality policy of BizWorld Enterprise, which is to ensure customer satisfaction by providing consistent quality materials, meeting customer requirements in competitive price and adhering to delivery schedules and complying with the statutory & regulatory requirements. Taking responsibility for every step of every project is a priority. Striving to perform at the highest level of competence to exceed the expectations of our customers. Customer satisfaction is the core measure of our success, which includes a growing list of home owners, commercial developers, general contractors, architects, designers & more. We give real value back to whom we owe our success to & mission is incomplete until the customer says WOW. We participate in various international Stone Expo. & Trade Fairs around the world. While, we exhibit in China & USA more frequently. Experience matters! You can't get job without experience. How can you get experience without job? contact us for an internship to plant your feet in the right place, brimming with enthusiasm & energy. Nothing can emulate nature’s creativity. 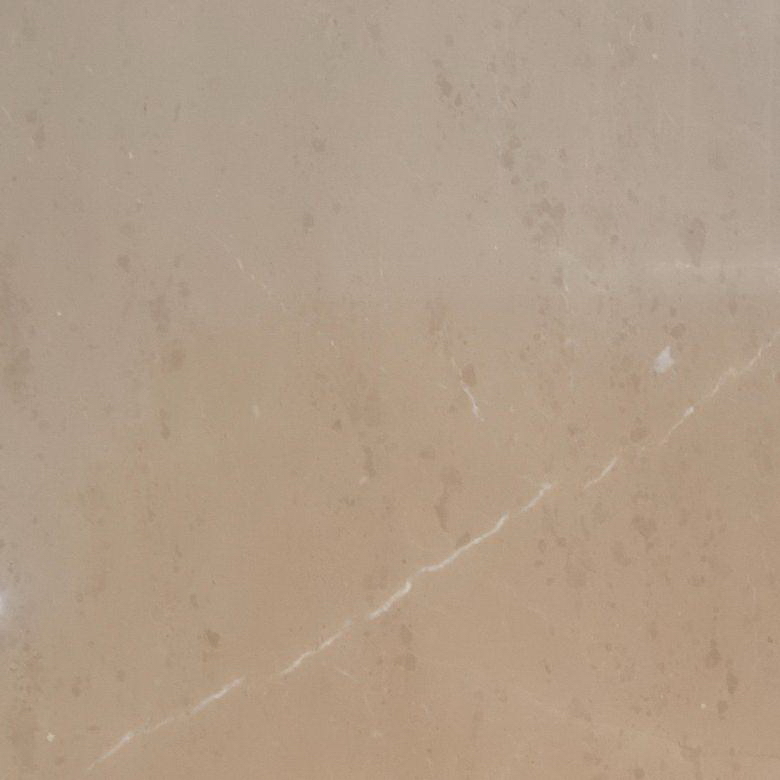 Natural stone is quarried from the earth and not man-made, so it is improbable to ever find exactly matching tiles or slabs. 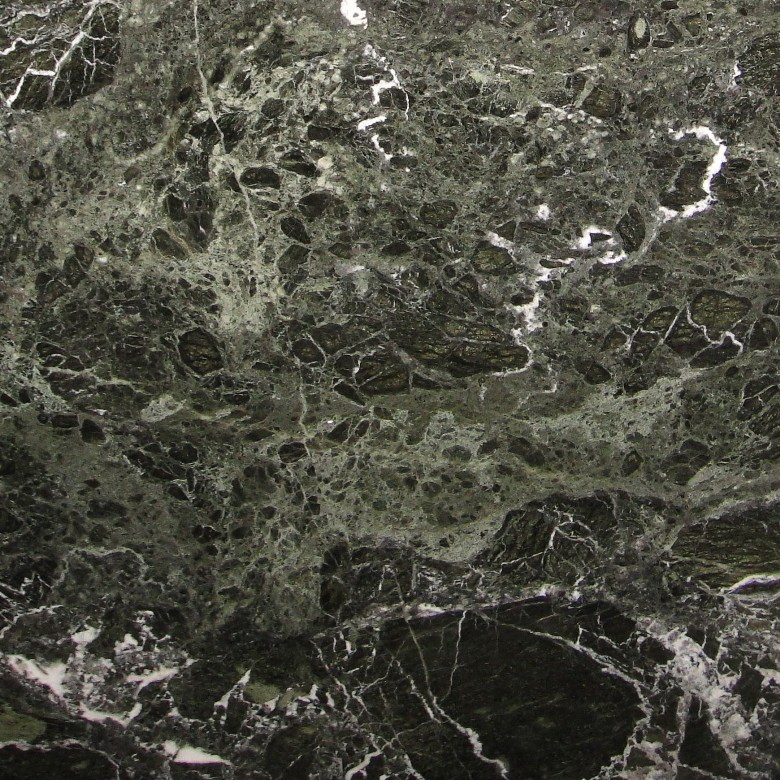 Onyx is a semi precious, translucent, beautifully textured natural stone which gives more artistic look than any other dimensional stone! 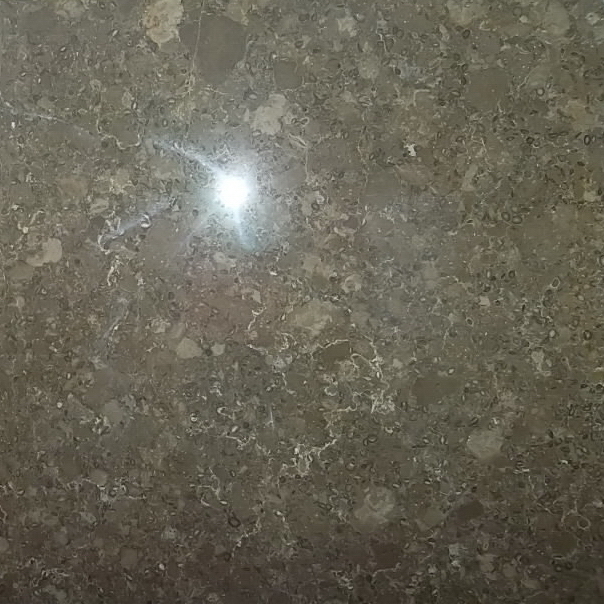 Every single piece, tile or slab is unique & master piece of nature. Fascinating natural patterns are it's beauty. Onyx is formed from water dissolving existing limestone and re-depositing it as quartz crystals fused into thin layers of stone. 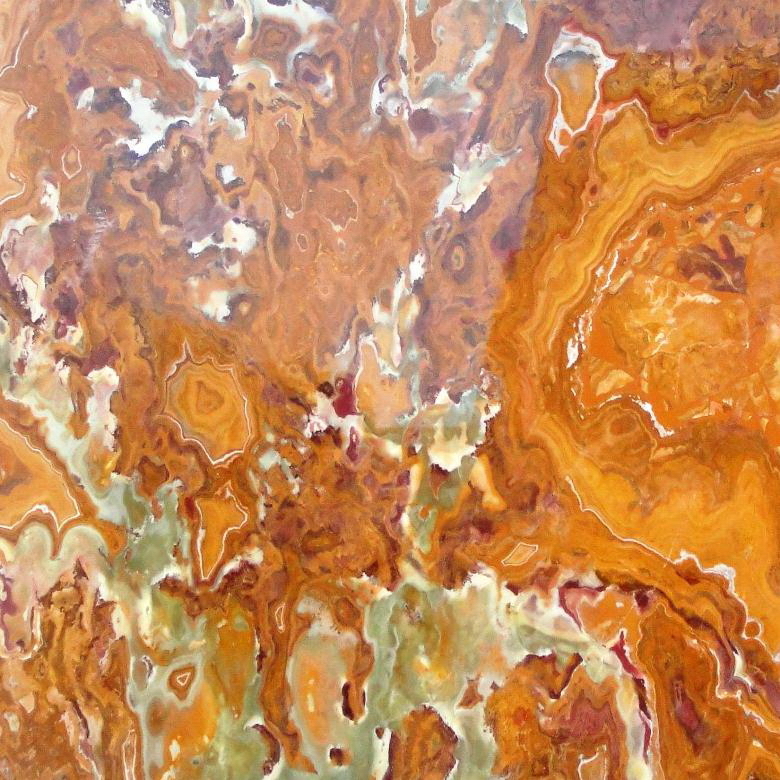 In limestone caves, onyx is formed by drip water, in the formation of stalagmites and stalactites. 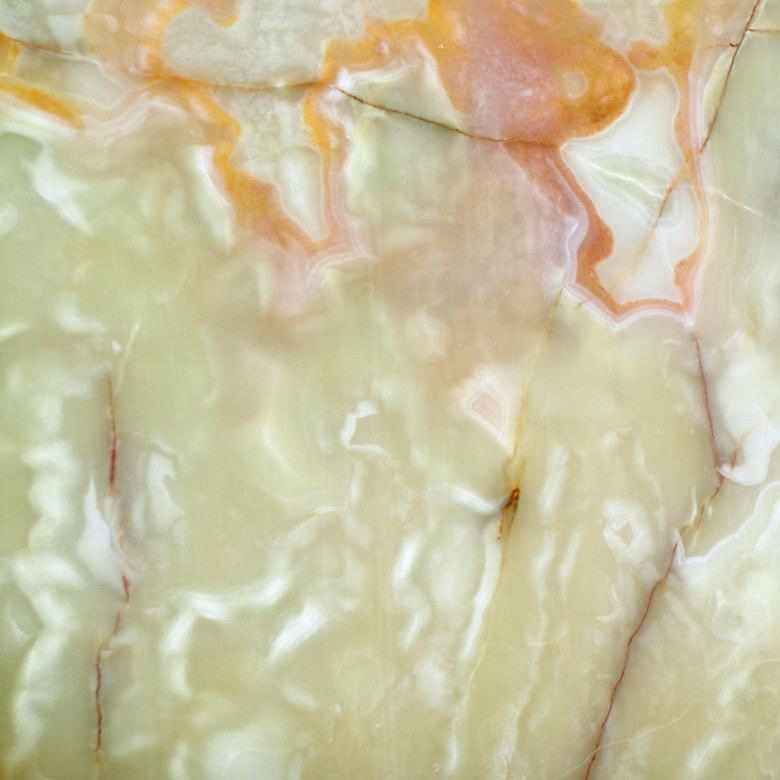 Onyx is inherently translucent, with many banded and contrasting colors – onyx ranges in variety of colors from warm golds and browns, white, green & red. 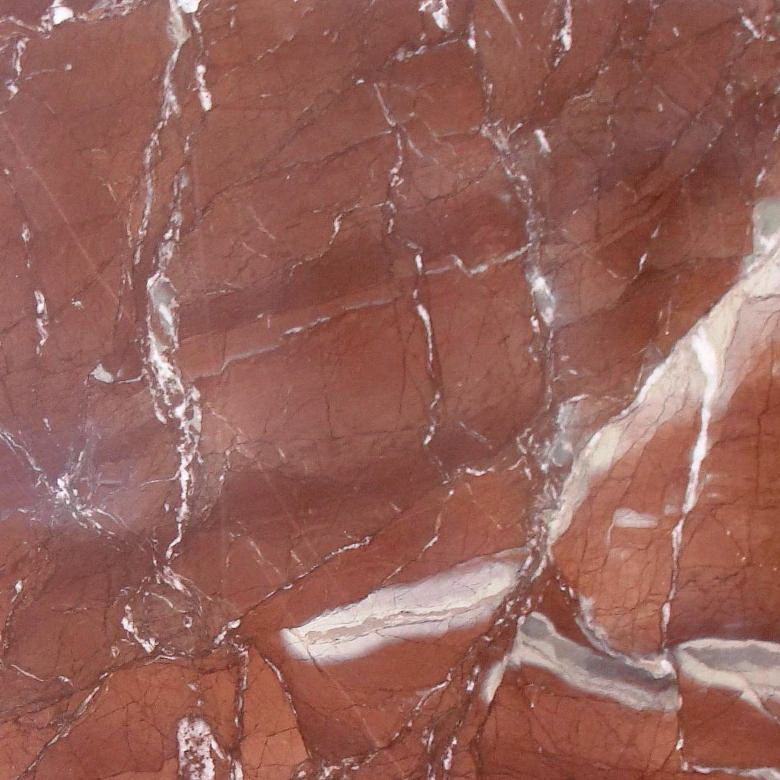 Since onyx is naturally translucent, it can remain relatively thick and still transmit light. Pakistan is blessed with a variety of exotic stones from mountain terrains of Himalayas, Karakorum, Hindu-Kush & Suleman upto the borders of Afghanistan. "BizWorld Enterprise" is specialized in production & exports of exclusive quality Onyx of Pakistan in the form of Blocks, Slabs, Tiles, Mosaics, Sinks and various Artifacts & Handicrafts. While being honored to have loyal & satisfied clients worldwide, we really believe in & welcome you for perfect quality materials with best service. 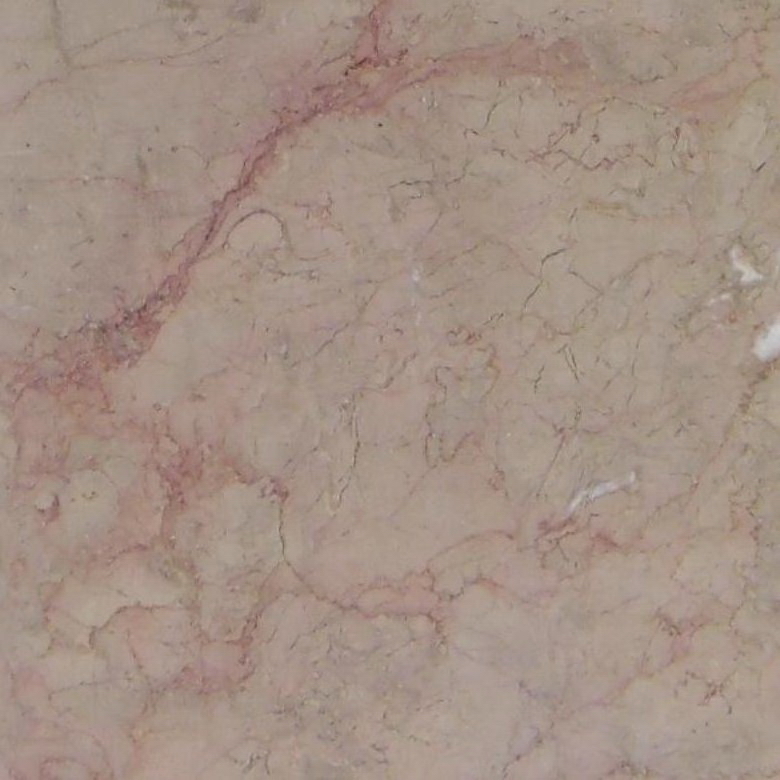 Marble is among the most elegant and luxurious of stones of royalty. 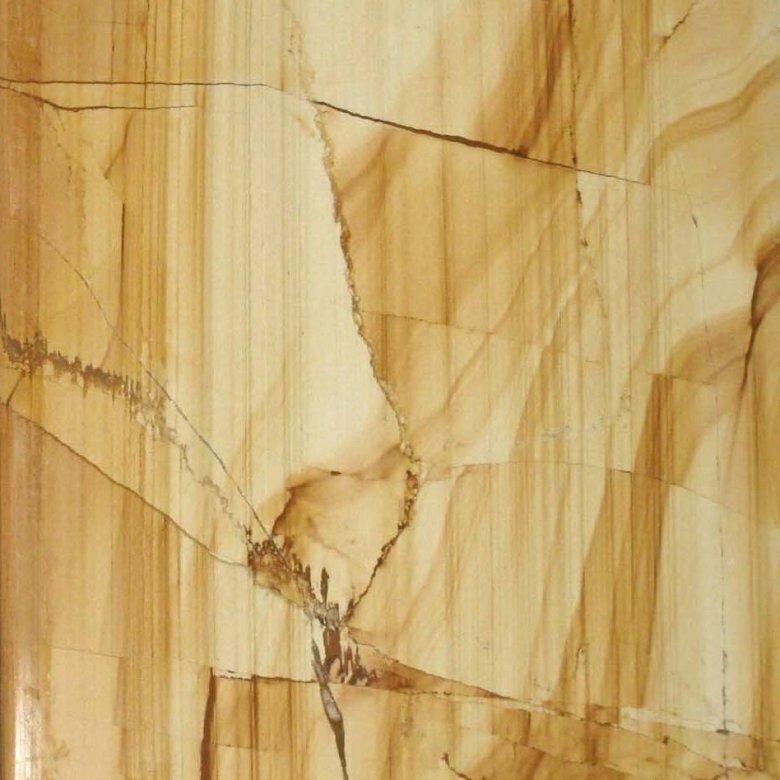 Beauty of our marbles from Pakistan will last for generations and is versatile enough for use throughout interior and exterior design & decoration since ancient age to contemporary architecture. 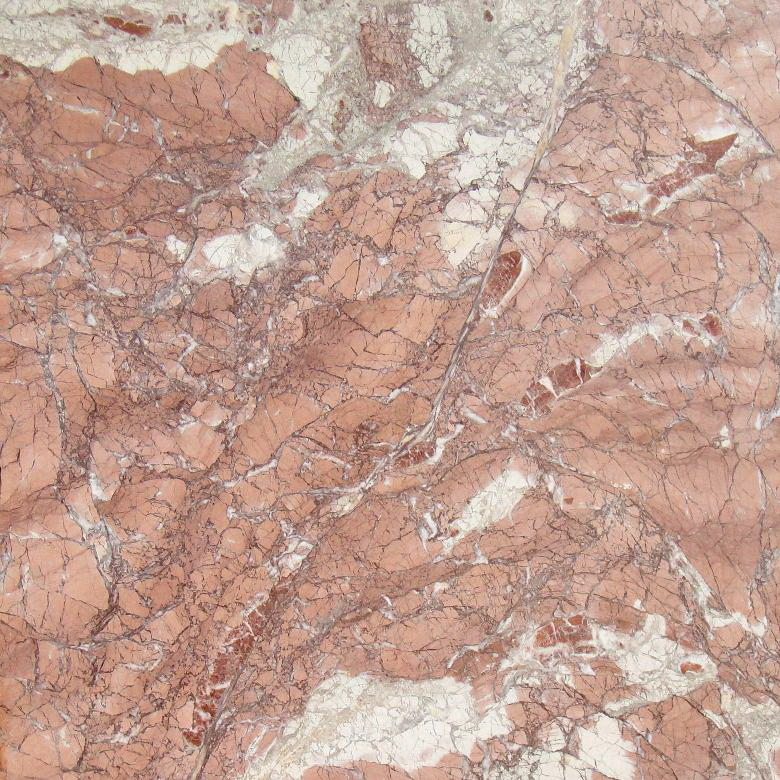 Marble flooring has been synonymous with opulence since time immemorial, but these rocks actually have functions beyond construction. 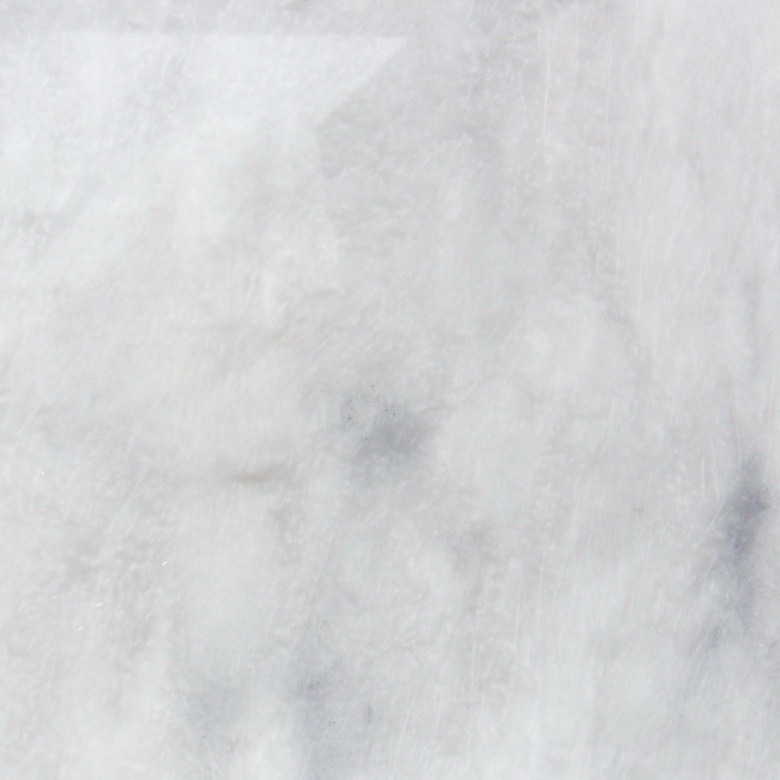 If you are looking for high quality marble products, you are on the right page! 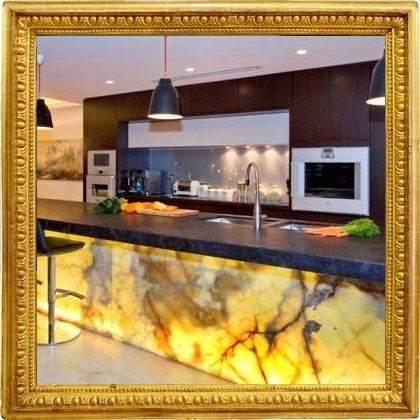 We love Marble & Onyx - it's passion for us, not just a job! 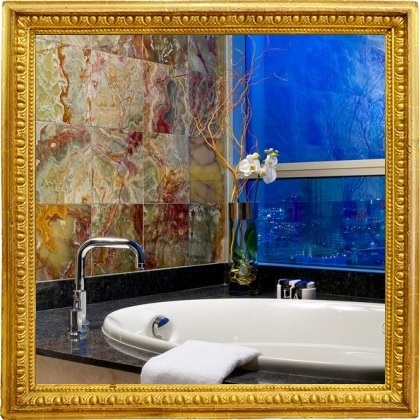 Our products include Blocks, Slabs, Flooring Tiles, Stair Steps, Balustrades, Mosaic Tiles, Moldings, Sink & Basins, Countertops, Vanity tops, Medallions, Bathtubs, Fire Places, Fountains, Columns & Pillars, Flower Vases, Bathroom Accessories, Kitchen Accessories and Artifacts & Crafts. 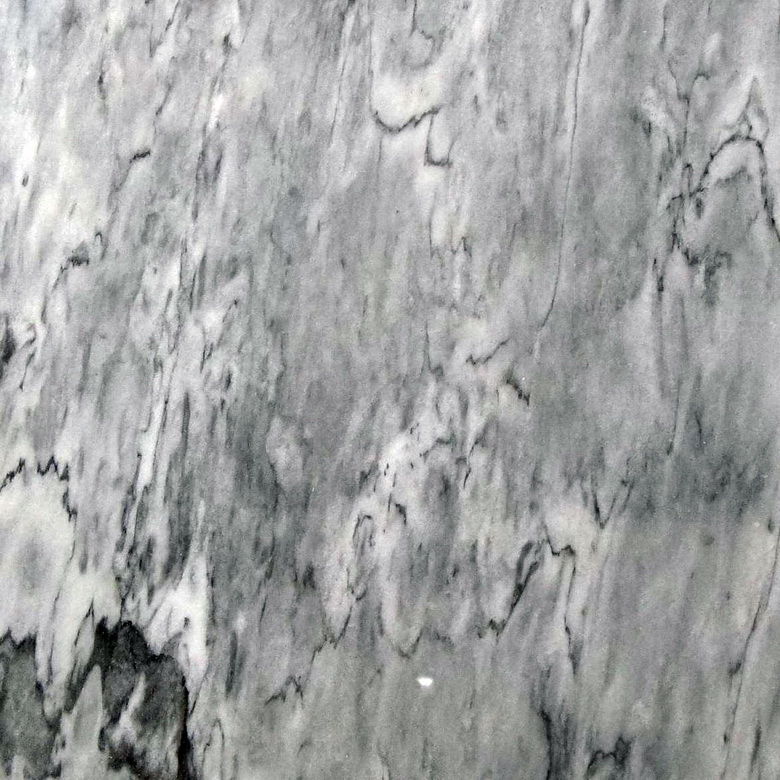 We produce and supply Marble & Onyx Blocks in Raw/Rough, Boulders, Handpicks & Squared shape. 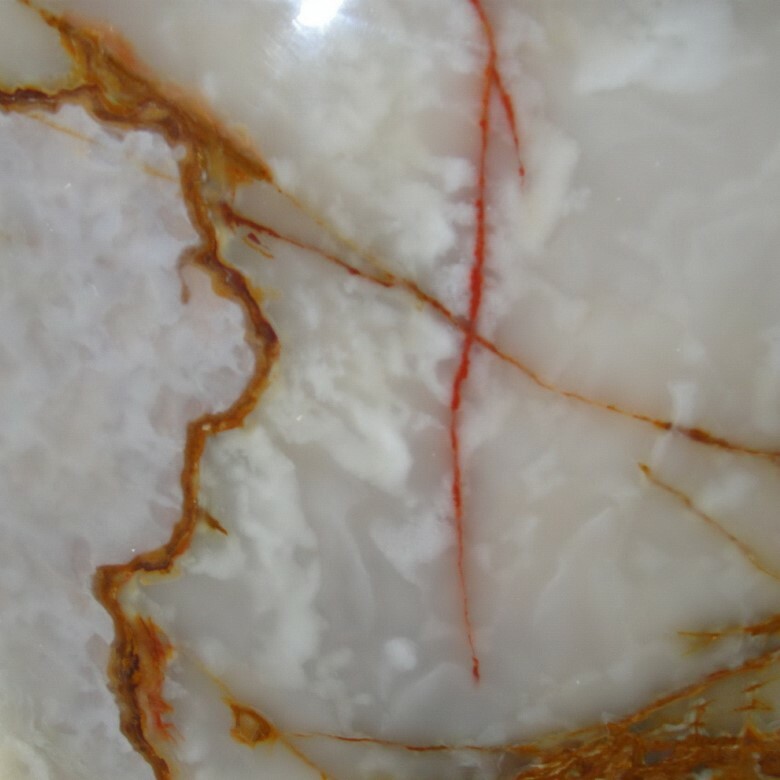 Our quarry's White Onyx is really admired for it's exclusive translucence; especially by Chinese friends. 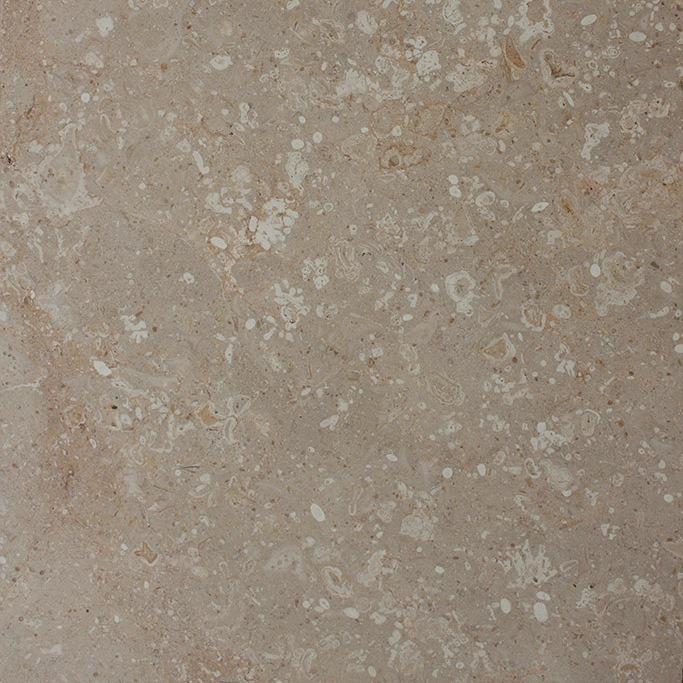 Gangsaw Slabs & free length countertops in 2cm. Various length & breadth are supplied, as possibly avaialble to max. sizes. 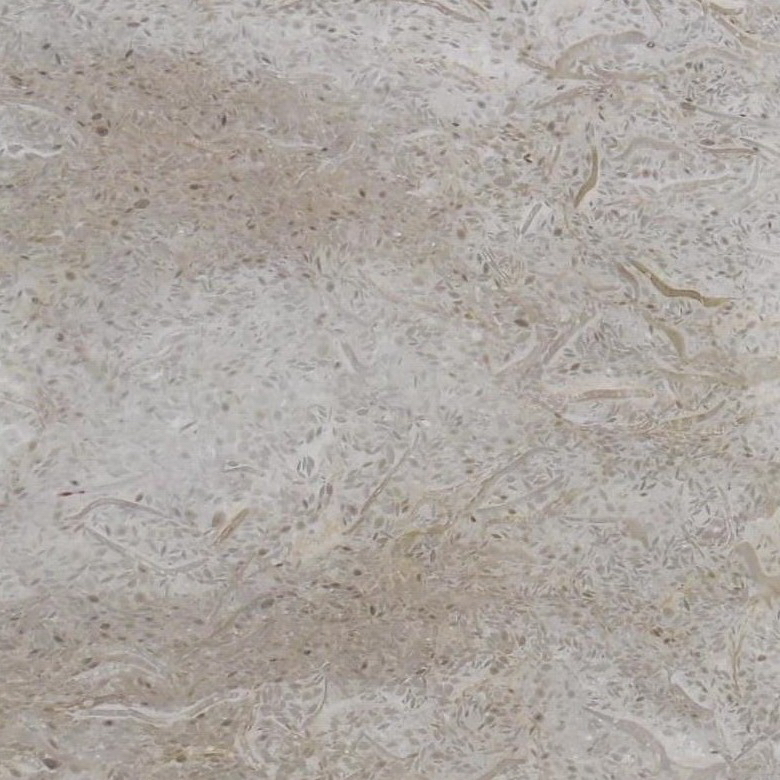 Countertops, Table tops & more... in exclusive contemporary designs are produced. 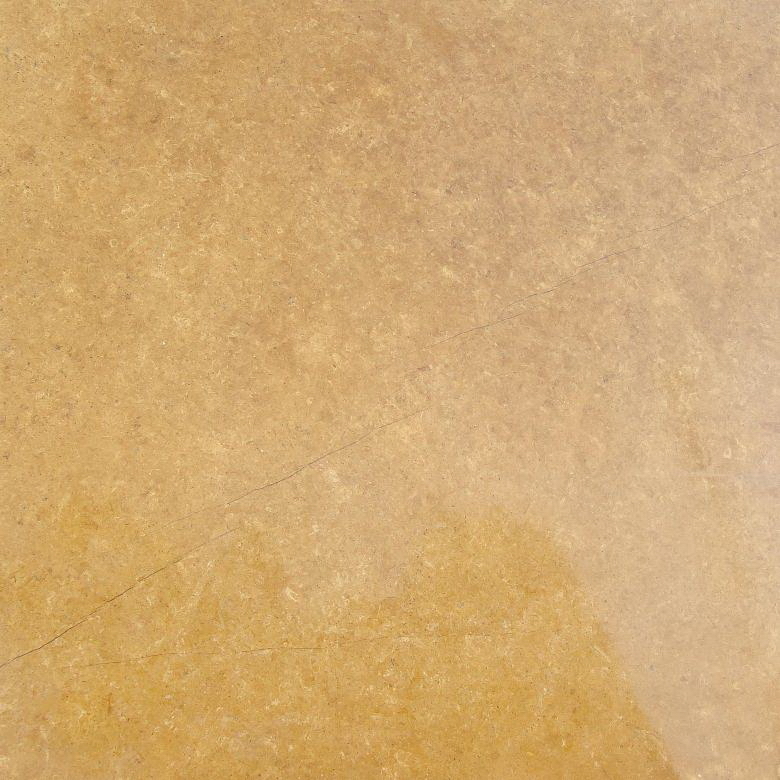 Real stone floor is durable and will stand the test of time. 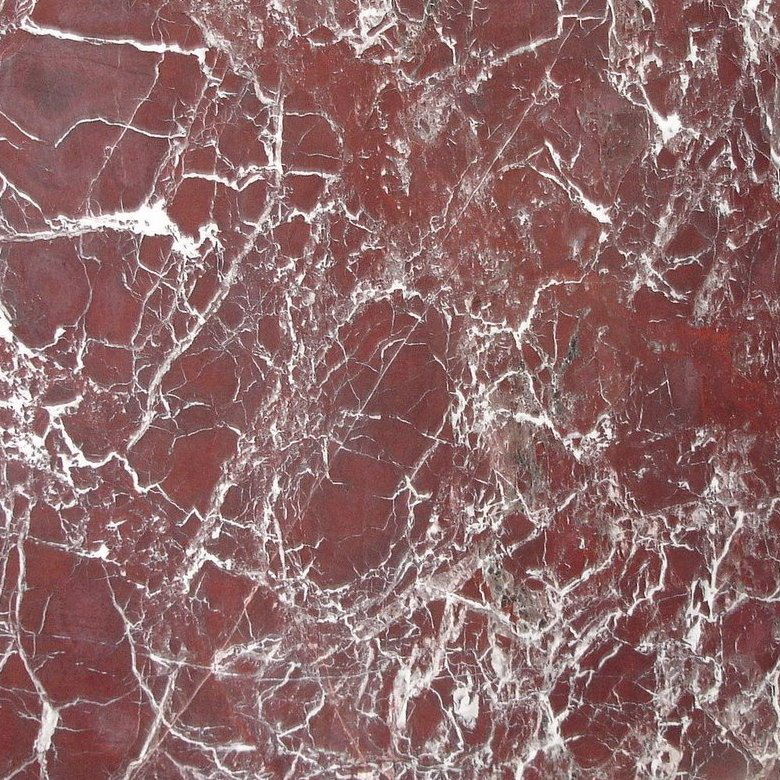 Marble & Onyx Tiles in all aspects are the most versatile type of dimensional stone for flooring. Feel free to confidently select for their elegance. Each stone of Mosaic Tiles is hand picked and sorted by color, size, thickness & then bonded 1 by 1 to unique interlocking mesh patterns. Mosaic tiles are perfect for many applications including showers, backsplashes, floors, walls, wet rooms, pools & pool decks and designs. 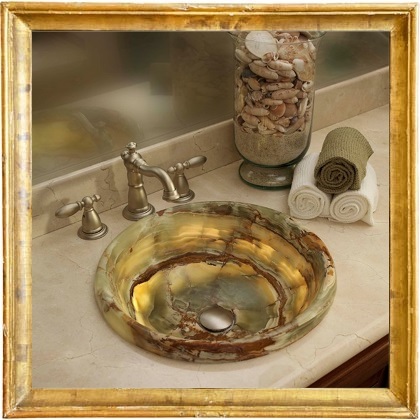 Several Sink styles to select from vessel sinks, pedestal sinks, countertop sinks, wall mount sinks & bathtubs. We work directly with our artisans, so you're very welcome for your custom design specific requirements as well. Our Artifacts & Handicrafts are Handmade in Pakistan by our artisans. We produce many items. Nevertheless; please feel free to furnish your specific requirements. We also feel pleasure to experience new designs. 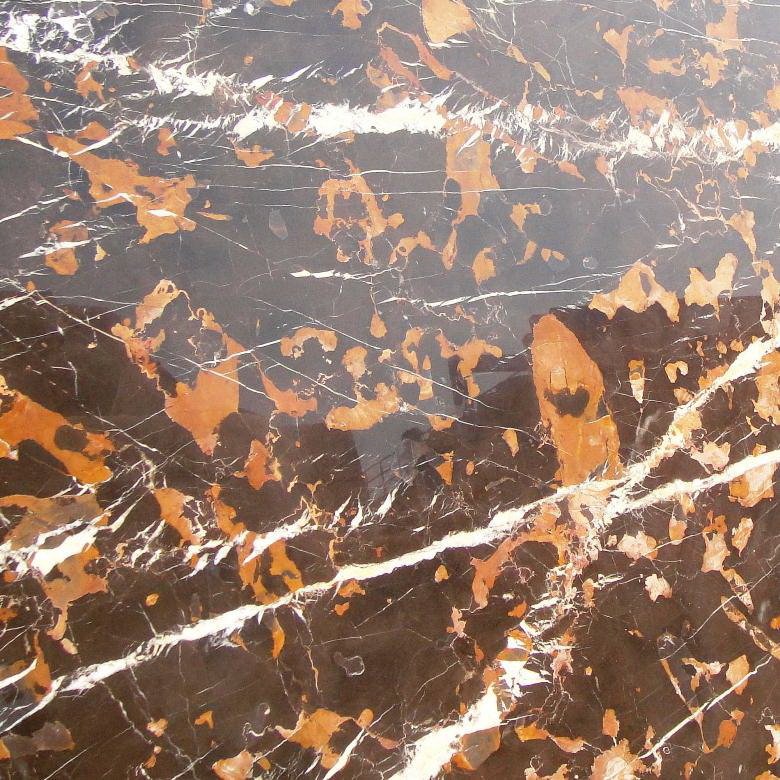 Leveraging on the quality and exclusive designs of our products... we at BizWorld Enterprise, have established ourselves as one of the prominent names in the field of Marble & Onyx Handicrafts as renowned producer & exporter. Our expertise enables us to offer an exquisite range of handcrafted items. We expertise in production of the artifacts & crafts for more than a decade. 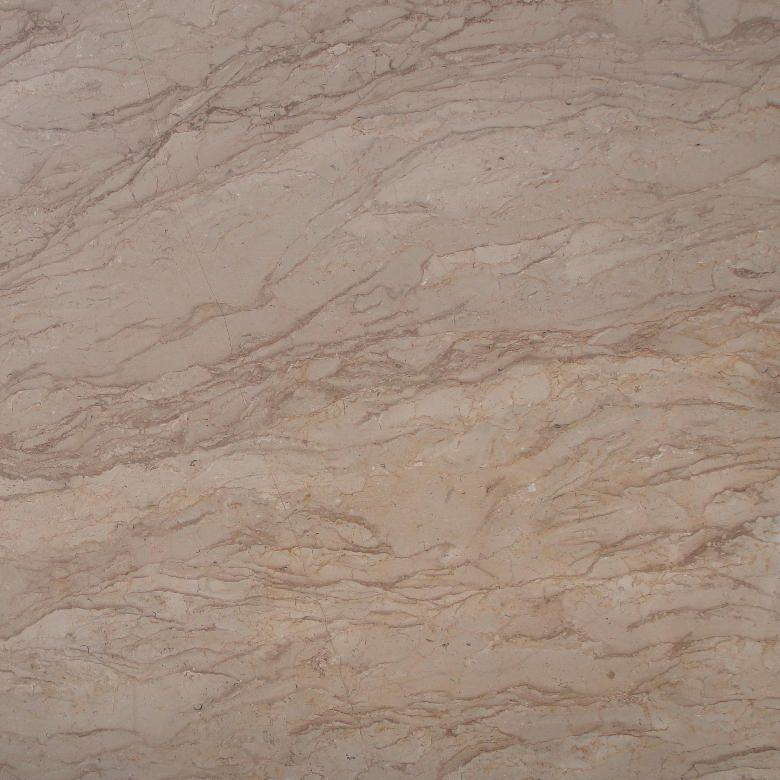 24" x 5½" x 5½"
42½" x 3" x 7½"
45" x 12" x 12"
Height : 4", 6", 8"
Height : 4 - 6 ft.
Width : 2 - 3 ft.
6", 8", 10", 12", 15"